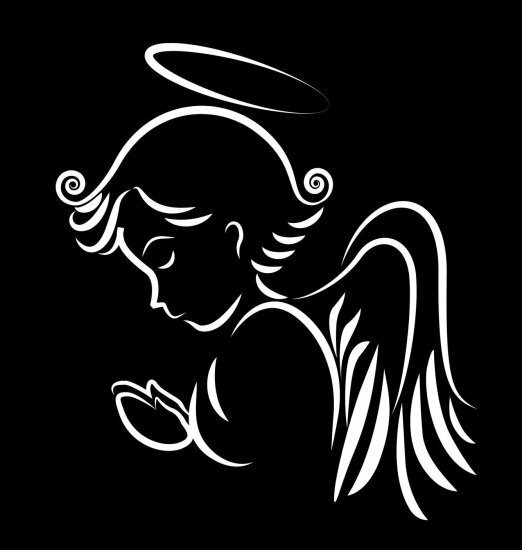 If you’ve been with me for awhile, you know I work with my Angelic Team of Angels, Guides, Teachers, Deceased Loved Ones and Higher Beings of Light. When you order this bracelet, I will ask your angels what gemstones would benefit you the most. 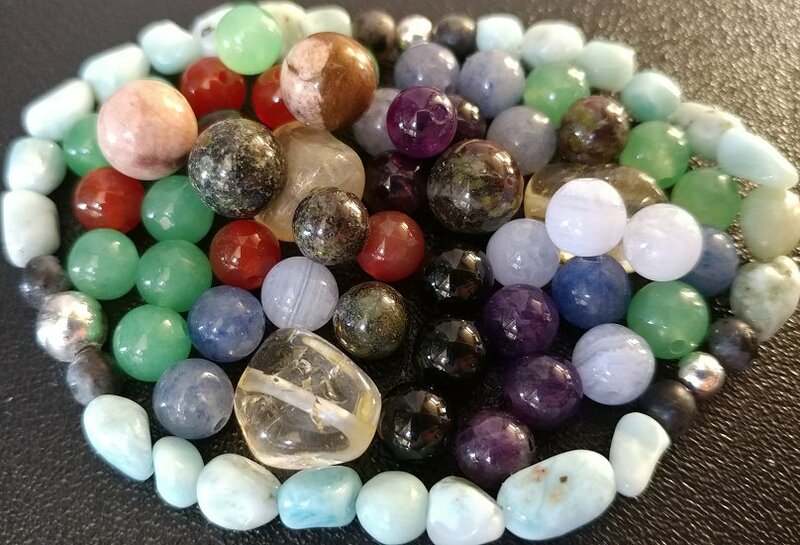 Then we (the angels and I) will design and combine those gemstones for a bracelet specifically for you to benefit you the most at this time! It would be my honor to create this masterpiece of love, power and magnificent miracle energy specifically for you to wear as a reminder of just how powerful you are. Your bracelet would be a one of a kind treasure from your angels and my heart to you. Let’s get started – scroll down and place your order today! Gemstones may be 4mm, 6mm or 8mm – or a combination. All bracelets are handmade by Kate. Each bracelet is cleared and cleansed of energy, then blessed and infused with healing Reiki prior to mailing to you. Allow up to 10 business days for the creation of your bracelet. .925 silver is used for all hardware and silver beads. * The correct SIZE for your bracelet **AND ===>Select the clasp you prefer: Lobster OR Toggle? Additional Note: Due to browsers, monitors and the nature of gemstones, colors will vary. Have trouble with clasps and prefer an elastic, stretch bracelet? Gotcha covered! Metaphysical properties will be included with your bracelet.